Hi there! I know I’m not the only one who suffers from this, but I’m definitely on the top list. 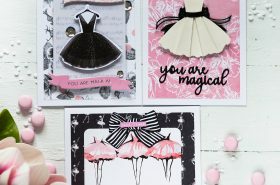 I’m talking about buying all stamps released and then never using them. Especially I have this problem in the subset of cute and adorable animals. I do love them so much and when see – just cannot help to buy them. But I don’t have a big fantasy for the stamps like these. Especially for the current trend of making complex scenes with them. And now, during The Daily Marker 30 Day Coloring Challenge I’m trying to use at least some of them. 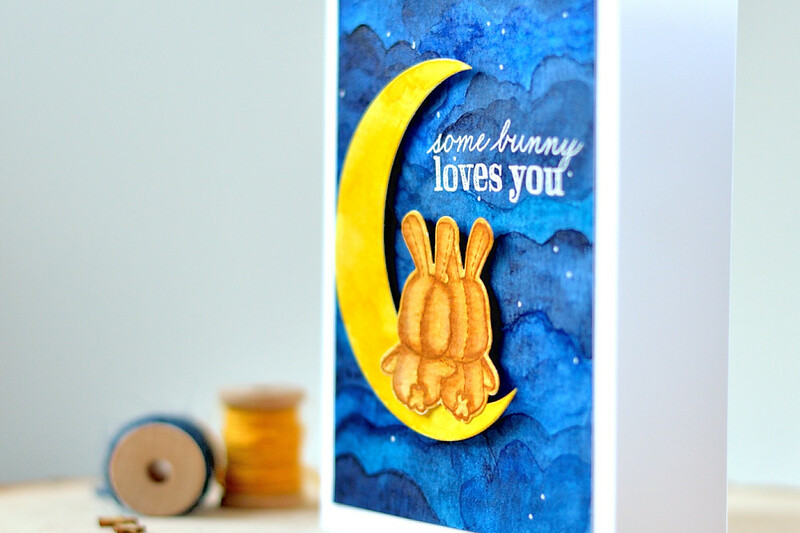 Today I’m showing card with adorable Honey Bunny set from Mama Elephant. You have to agree – those cuties are to die for. Impossible not to buy! I bought this set like two years ago and never made a card using it. The card itself is a very simple. First on a Tim Holtz watercolor paper panel I made a watercolor background using my Gansai Tambi water colors. If you ask me how I did this – I won’t be able to answer 🙂 I don’t really know what I’m doing when working on backgrounds. Usually I choose 2-3 colors I want to use, apply a lot of clean water to a paper with a wide brush. And then add different colors here and there watching how water does its job. I believe it’s called wet-on-wet watercolor. Not always I’m happy with the result. I can waste several pieces of paper before I’m happy with what I see. Here, after making kinda night sky background using wet-on-wet technique described above, I wasn’t fully satisfied. Therefore after the background dried completely I added “clouds”, applying some more paint in the shape of clouds. This technique is called wet-on-dry (correct me if I’m wrong). That was it for the background. Next I colored two bunnies from Honey Bunny with my Distress Markers and cut them out using matching dies. And also made a yellow wash on a piece of watecolor paper. Which I then turned into a moon by cutting a circle with a circle die, and then cutting one more time with a smaller die to create a crescent moon shape. 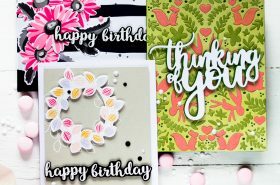 As my watercolor background warped a lot – I ran it through my Artisan die-cutting machine adding several sheets of thin paper as a shim. It helped a big deal! 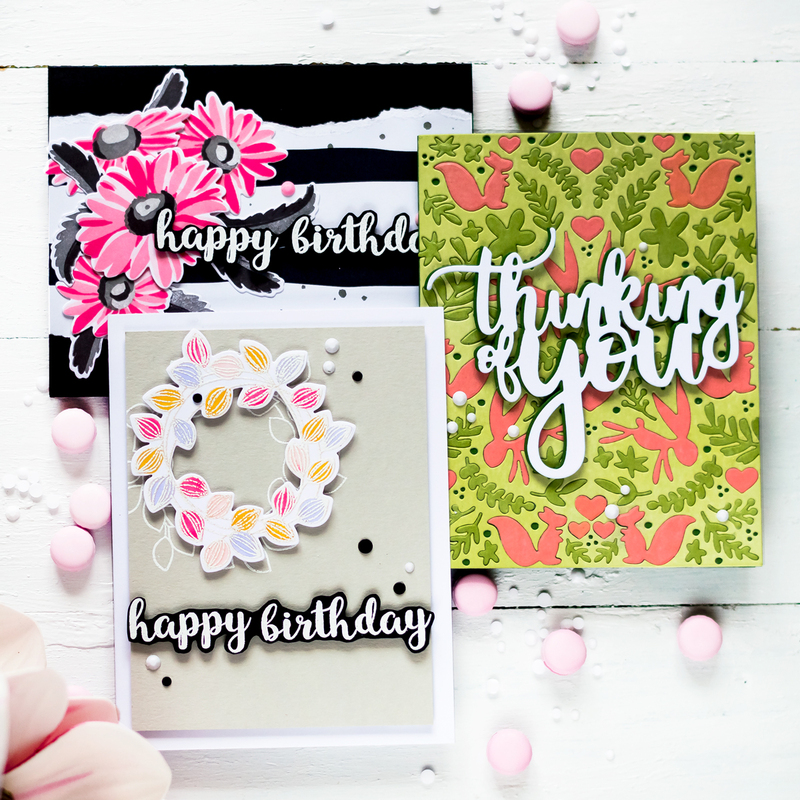 Next I white embossed the sentiment also from Honey Bunny set using Hero Arts white embossing powder. This powder is the best when it comes to an intricate designs like this sentiment. After that I adhered the crescent moon and bunnies using black foam squares. Finally I adhered everything to a white card base that I made out of Neenah Solar White. I mentioned above that flattened my watercolor panel by running through die-cutting machine. But there was slight warping still. Plus this paper is thick and has rough surface. To adhere it as flat as possible I was using Be Creative tape, which has a very strong adhesive. Finally I added some “stars” with my white pen and called it a day. 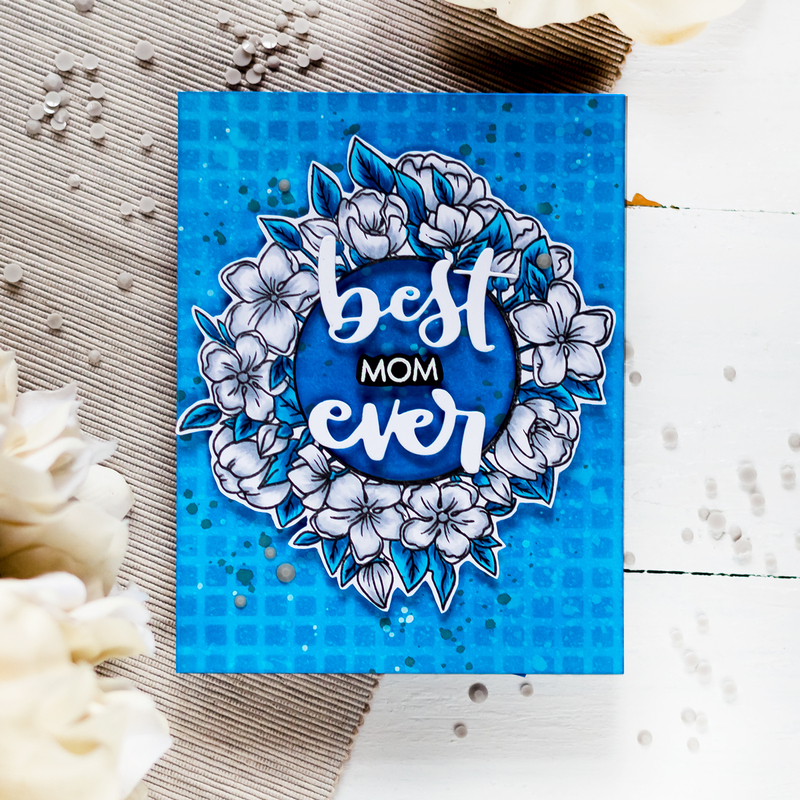 I like how this card turned out, initially I planned to make the sky lighter. But it often happens to me. 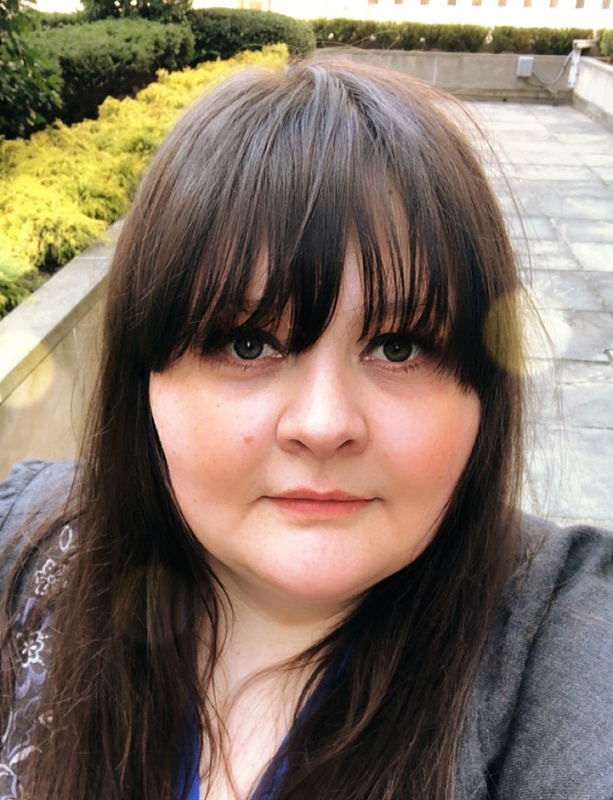 Want something soft and light and end up with a darker version. But here I like a lot that the sky turned out on a darker side and how the moon and bunnies contrast with it. 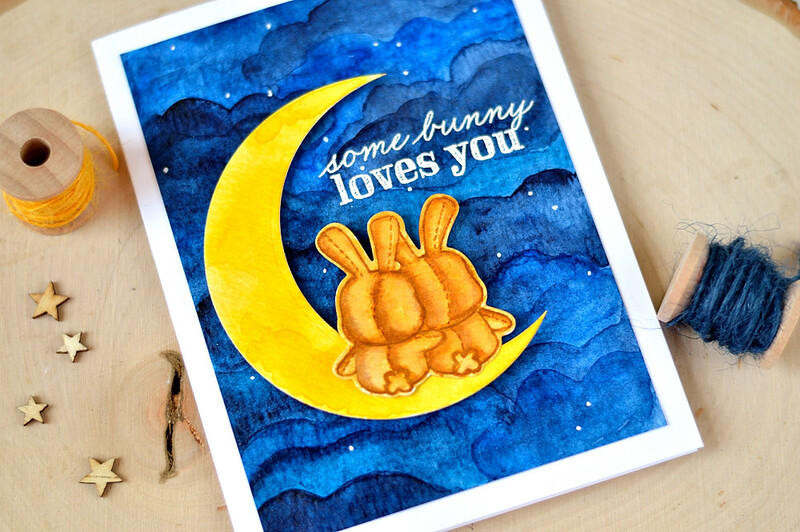 Such a cute design, and I love how you watercolored this card! 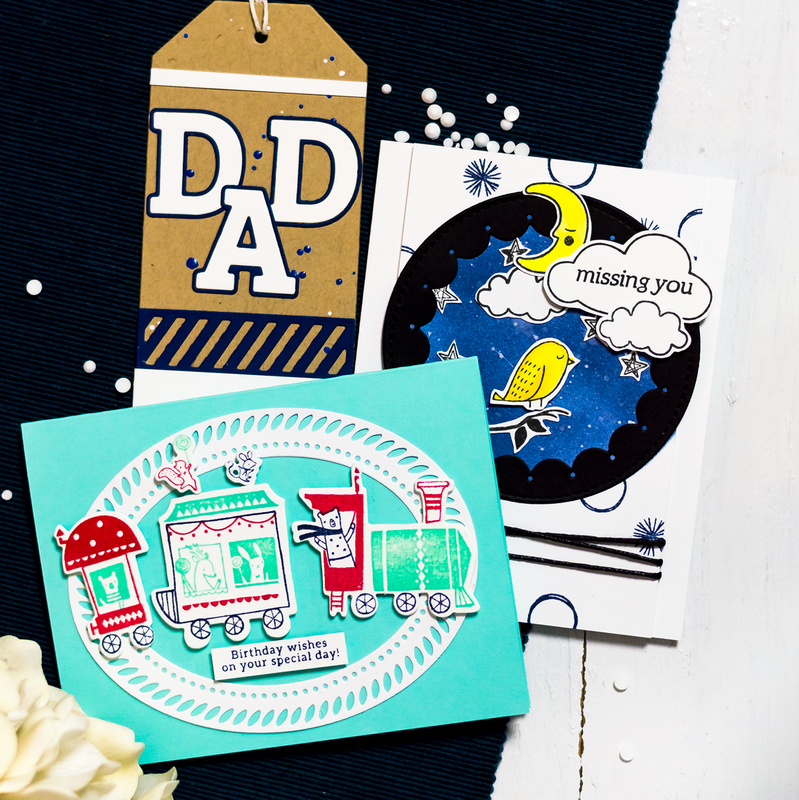 And for sure you are not the only one who has stamp sets that haven’t been used yet! 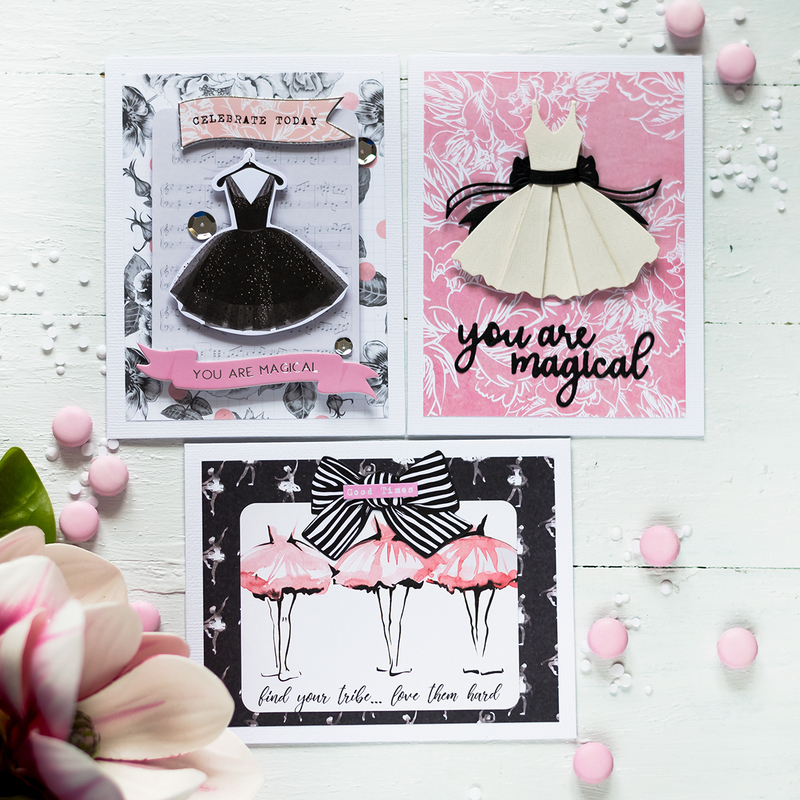 What an sweet card – must dig this set back out!! Thanks for playing along with us at Simon Says Stamp Wednesday Challenge. 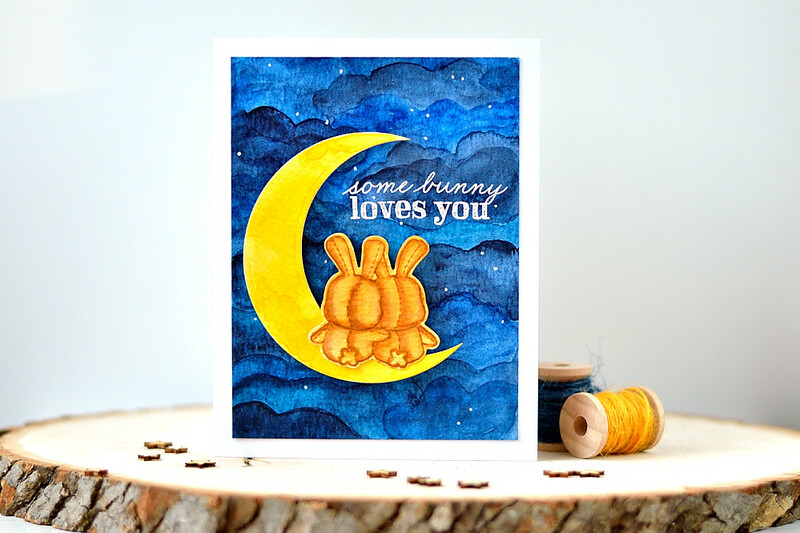 Another adorable card using these sweet bunnies!